With the competition stronger than ever, it really is crucial to ensure that your brand remains in the minds of your current and potential clients. 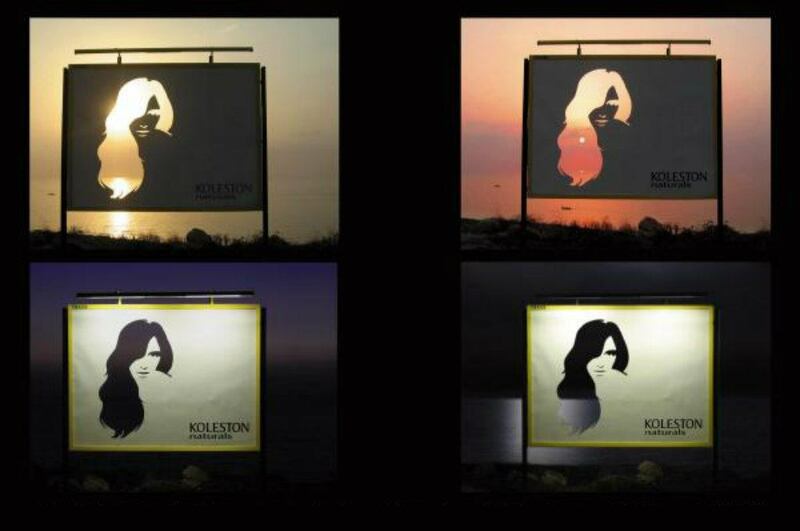 And one way of doing that is through unique and memorable advertising campaigns. One style that has proven to be very effective is called Ambient Marketing (or Guerrilla Marketing). Ambient marketing is where companies use the local area to help push their point across. Where the advertisements themselves actually interact with the environment to create standout & exceptional sights for the public. This is an unbelievably effective way of making sure that people remember your businesses name. The more original, creative & unusual your salon marketing is, the more memorable it will be. And these ambient salon marketing strategies will also help with social media as well, as people will be encouraged to take photos of the ads and sharing them on their social platforms! So the big question is: How can you use ambient salon marketing methods to push your brand? Some pretty cool ideas in there, right? And to be honest, some of these ideas look to be pretty affordable and easy to accomplish. So in the end, what you really need to create a truly effective ambient salon marketing strategy is to have a really good idea about how to get people to look twice at your campaign (easier said than done). If you were looking to kick start your own ambient salon marketing ideas, but you are not sure where to start, I would suggest sitting down with your team and have a fun, little brain storm session. You will be amazed at what you come up with when you actually dedicate some time and teamwork to something like this! Oh, and took forget to send us a photo of your result! If you are interesting in checking out some Salon Window Display Ideas, then simply click this link here!